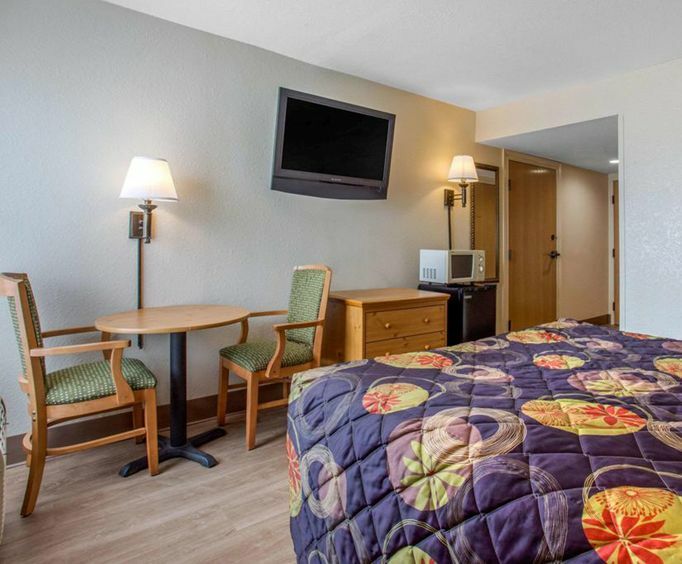 The Roadway Inn and Suites Biltmore Square is easily found off of interstate 26 exit 33. 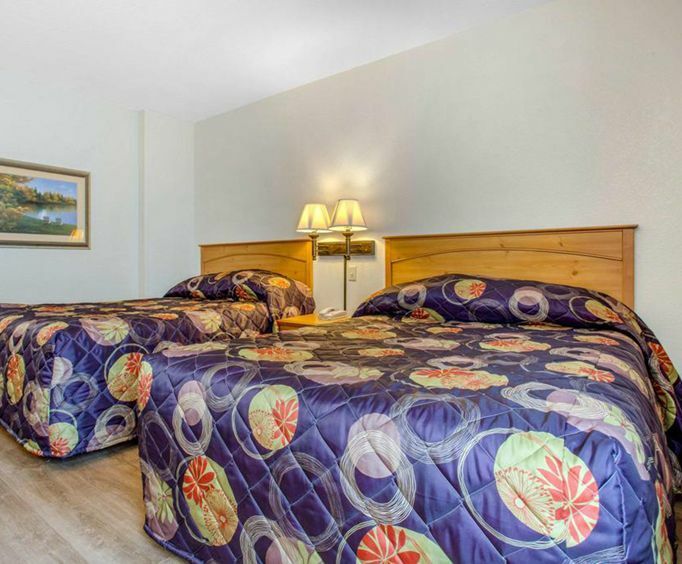 The pet friendly hotel is conveniently located from all the attractions in Asheville. The hotel offers free parking, free coffee, free local calls, and copy and fax services. There is a guest laundry facility on site. Across from the Roadway Inn and Suites is the Biltmore Square Mall. The hotel is also a short driving distance from the Asheville Civic Center and the Thomas Wolfe Auditorium. Whether you are planning on seeing the sites or spending the day shopping or you are on business, you can be assured that at the end of the day your comfortable room will be waiting for you along. Grab a cup of coffee and kick off your shoes and relax. 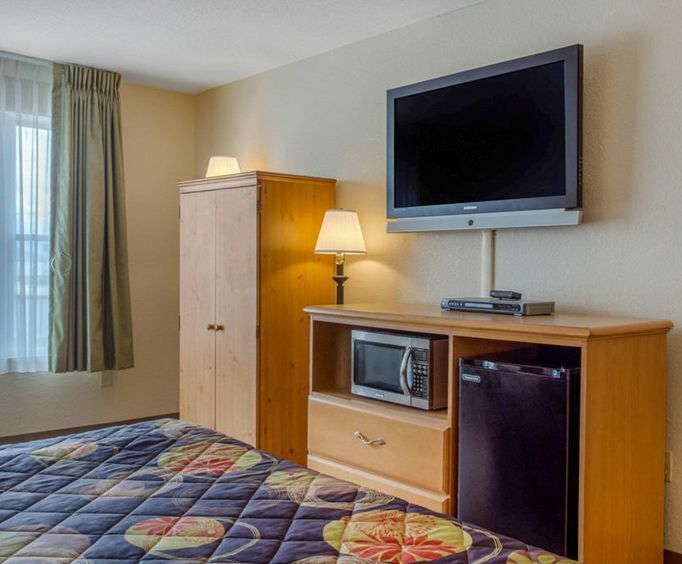 All guest rooms come with microwaves, refrigerators, cable television, coffee makers, and a hair dryer. The hotel provides a free breakfast, so guests can fuel up before they head out for the day. They are many things to see and do in Asheville. If you are looking for a day trip, consider the Asheville Urban Trail Tour or the Eating Asheville Walking Food Tours. There are many restaurants within a two mile drive from the hotel. There are both family style and specialty restaurants to choose from. Within five miles of the hotel, guests can find everything from bowling and boating to playgrounds and a health spa. There is something for everyone located close to the hotel.